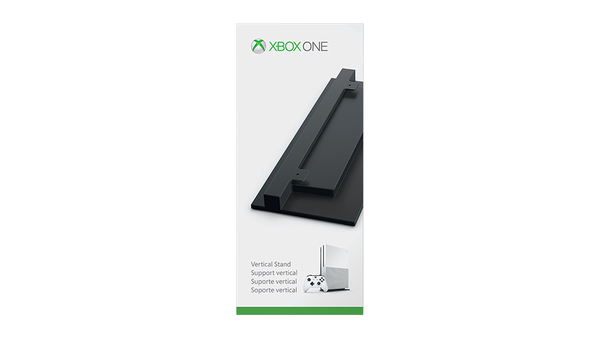 View your Xbox One S from a whole new angle with the Xbox One S Vertical Stand. 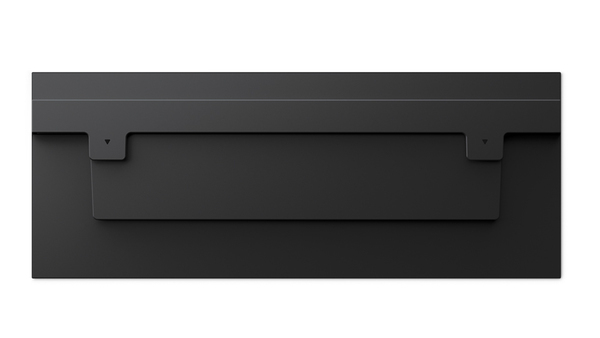 Securely position your console upright for the perfect setup and fit. Show off the sleek, new design for everyone to see.